The root of all substance abuse is a desire to avoid emotional and physical pain. Some people get hooked on drugs and alcohol, because they remove preexisting pain. Others, who are not initially in pain, may start using substances as recreation, only to later discover that they feel pain if they don’t ingest the substances. One of the biggest challenges for addicts and alcoholics in recovery is learning to cope with pain in a healthy way. Although some recovering people are challenged by physical pain, most people in recovery are challenged by emotional pain. Feelings like anger, depression, rage, loneliness, guilt, anxiety, despair, fear, and sadness have caused many a recovering addict or alcoholic to relapse. Even positive emotions like joy and gratitude can be uncomfortable if they give rise to unpleasant feelings like guilt and shame. Emotions are a natural part of human experience, but addicts have to learn about managing emotions in recovery. Those who began drinking and using as kids or teens have little or no experience with emotional management. Those who started using later in life and who may have developed some emotional coping skills before becoming addicted may be better prepared to manage emotions in recovery and to stay sober. While emotional sobriety is a challenge for most people in recovery, especially those in early recovery, it doesn’t have to be a roadblock to long-term sobriety. There are many ways to manage emotions, and it’s important that anyone who is newly clean and sober understands that these intense emotions are a natural part of recovery, even though some of the feelings are highly uncomfortable. One of the most effective ways to deal with difficult emotions is to join a 12-Step recovery group such as Alcoholics Anonymous or Narcotics Anonymous and to practice the Twelve Steps with a sponsor. These steps offer a program of recovery that has kept many addicts and alcoholics clean and sober for a lifetime. Some recovering addicts and alcoholics have suffered severe trauma before or during their addictions. 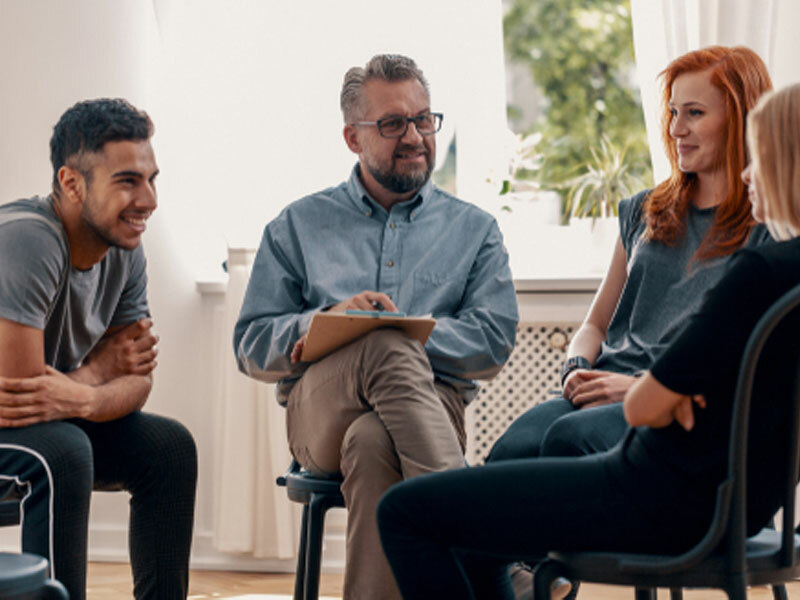 Conditions like Post Traumatic Stress Disorder (PTSD), anxiety disorder, and other clinical syndromes are often treated with counseling and psychotherapy. Especially in early sobriety, long-buried memories and traumatic events can surface and overwhelm the addict with frightening emotions. Being able to share these feelings with others in a safe setting can help to dissipate the emotions and lessen their power. For those in recovery who suffer from chronic and severe mental and emotional conditions such as schizophrenia, bipolar disorder, and major depression, it’s sometimes necessary to take physician-prescribed medications in order to maintain emotional balance. While antidepressants, anti-psychotics, and other mood-managing medications should only be taken under a doctor’s care and as a last resort, they can help recovering addicts who suffer from these conditions to maintain a sober lifestyle. Many recovering people swear by the benefits of daily exercise and physical workouts. Any vigorous physical activity, whether it’s running, power walking, swimming or playing tennis, can cause the body to release neurotransmitters called endorphins. These natural chemicals can bring on a state of relaxation, peace, euphoria, and well-being. For some recovering addicts, the endorphin rush can be just as pleasant as getting high on drugs and alcohol. Although managing emotions in recovery isn’t easy, the above practices, along with activities like meditation, yoga, or telling a friend how you feel can help to release emotional pain. At the same time, it’s important to allow pain to surface and to acknowledge it instead of denying it or stuffing it. Feeling aren’t facts, and no feeling lasts forever. When you allow yourself to feel pain, you can release it and move on to something else. The good news is that the longer you’re clean and sober, the easier it is to manage difficult emotions, and the more often you’ll experience positive feelings like love, inner peace, gratitude, well-being, and joy.